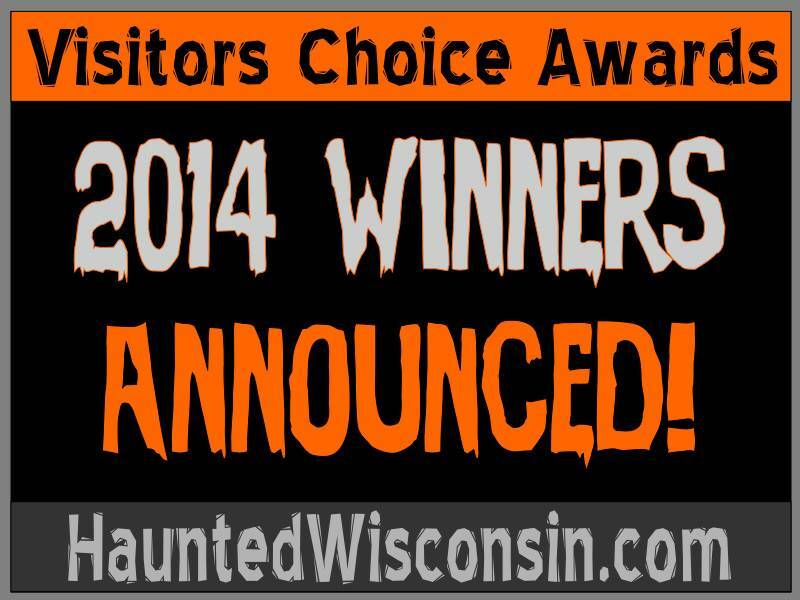 The 2014 Visitors Choice Award winners have been announced. Every year we let you, the visitors, pick your favorite haunted attractions from each region throughout the state as well as your favorite home haunt / yard display. We hope everyone had a spooktacular Halloween season. 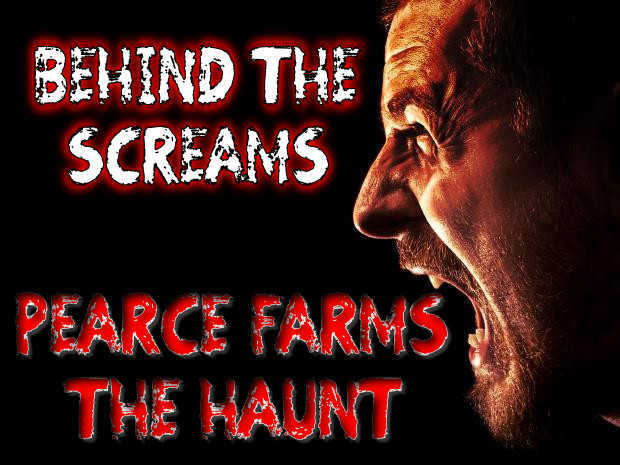 Andy & I visited The Haunt - Haunted Barn & Haunted Hayride in Walworth on October 18th for a Behind the Screams video. We had a fun time and loved all the farm fun activities and yummy snacks. 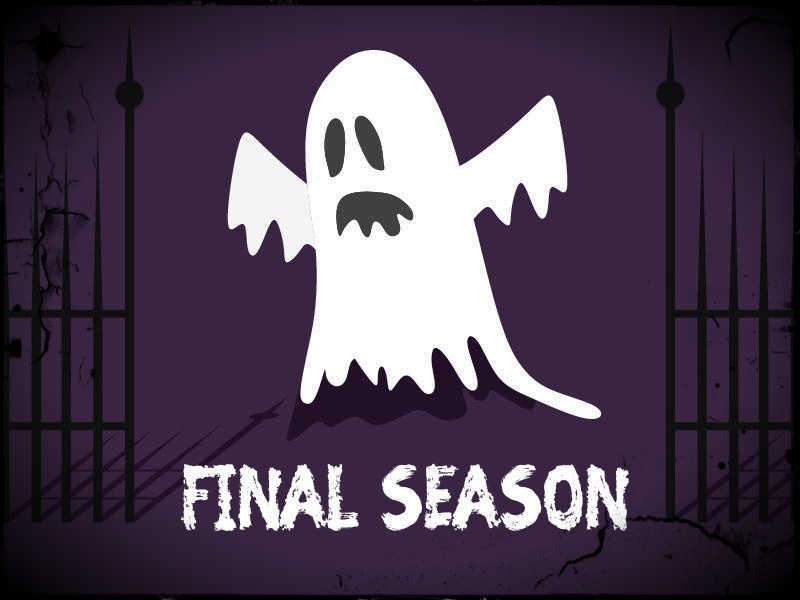 2014 marks the final season for three Wisconsin haunted attractions; Hubertus House of Horror in Hubertus, The Panic Chambers Hotel in Gresham and House of Bathory in Manitowoc. 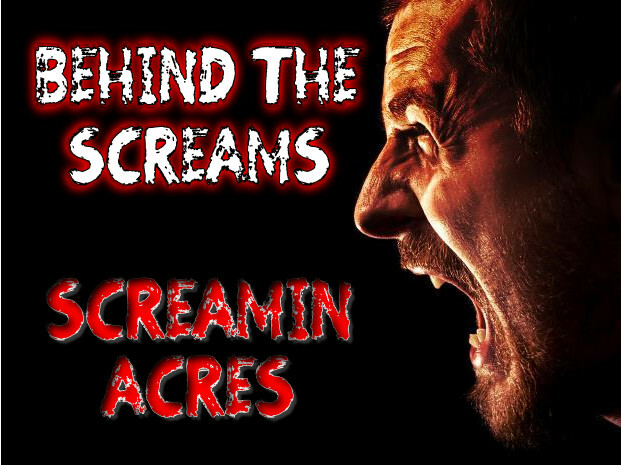 On October 4th, Andy & I traveled to Screamin Acres in Stoughton for a Behind the Screams video. We had been there once before and noticed many changes and improvements since our previous visit a couple years ago.